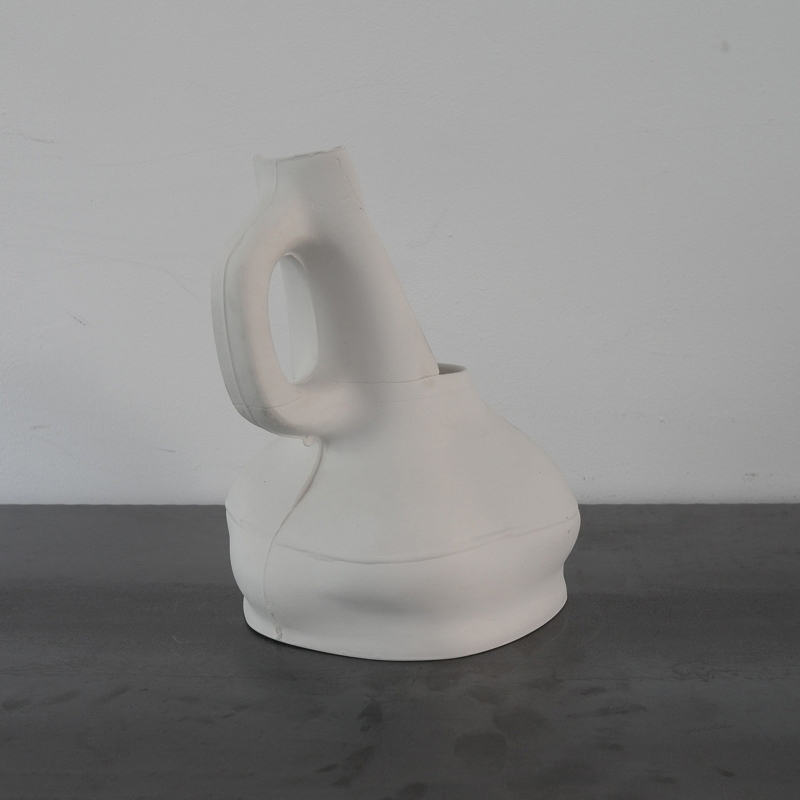 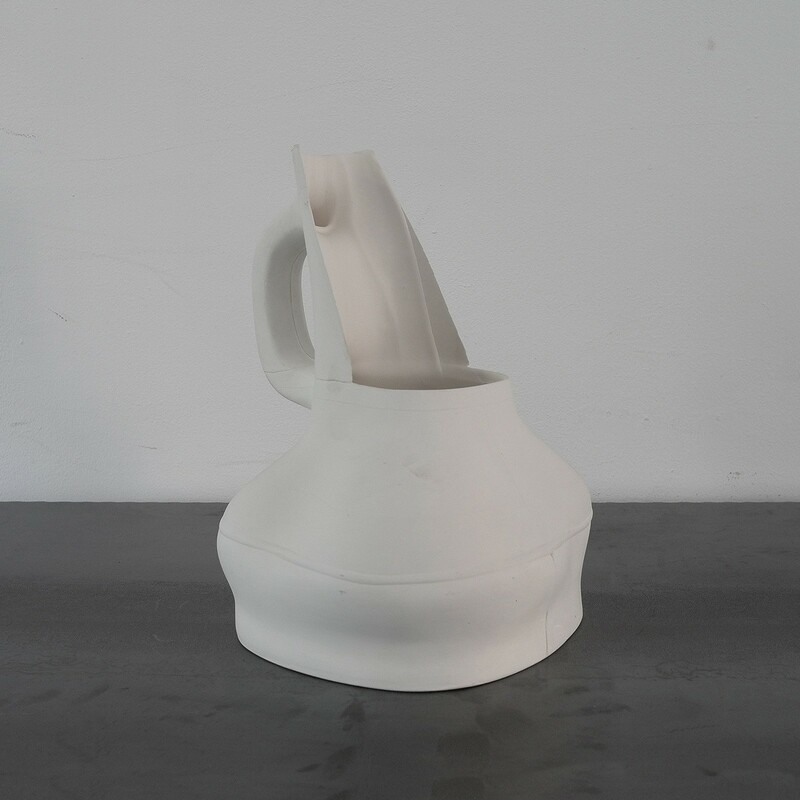 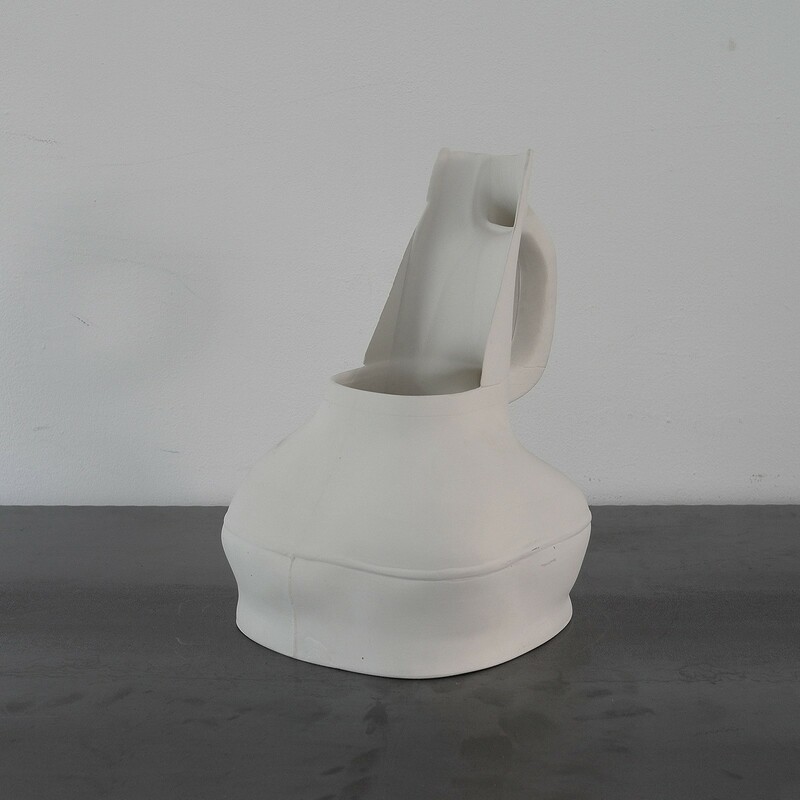 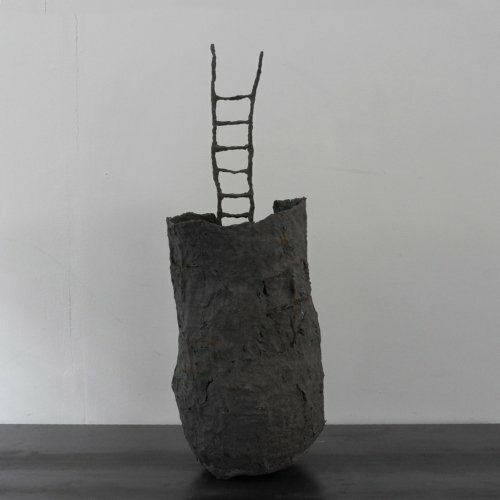 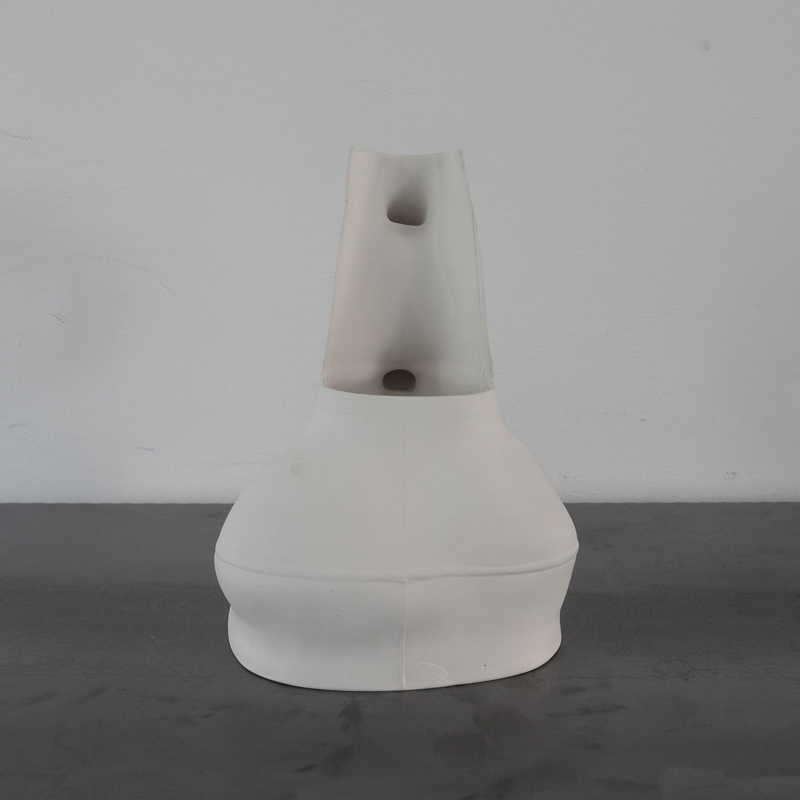 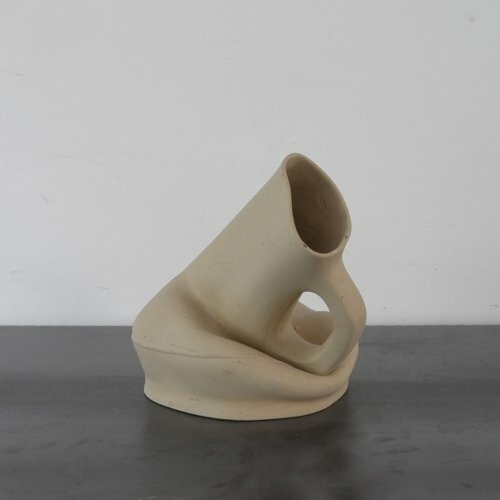 Nacho Carbonell creates a kettle which communicatse its state through body language, showing us how to treat it, by following the principles of duality and contradiction of the object to find its form. 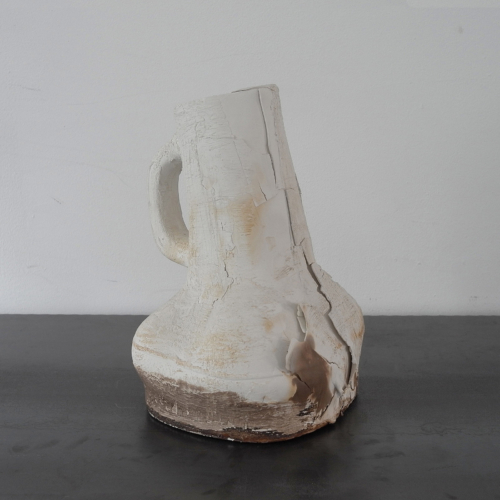 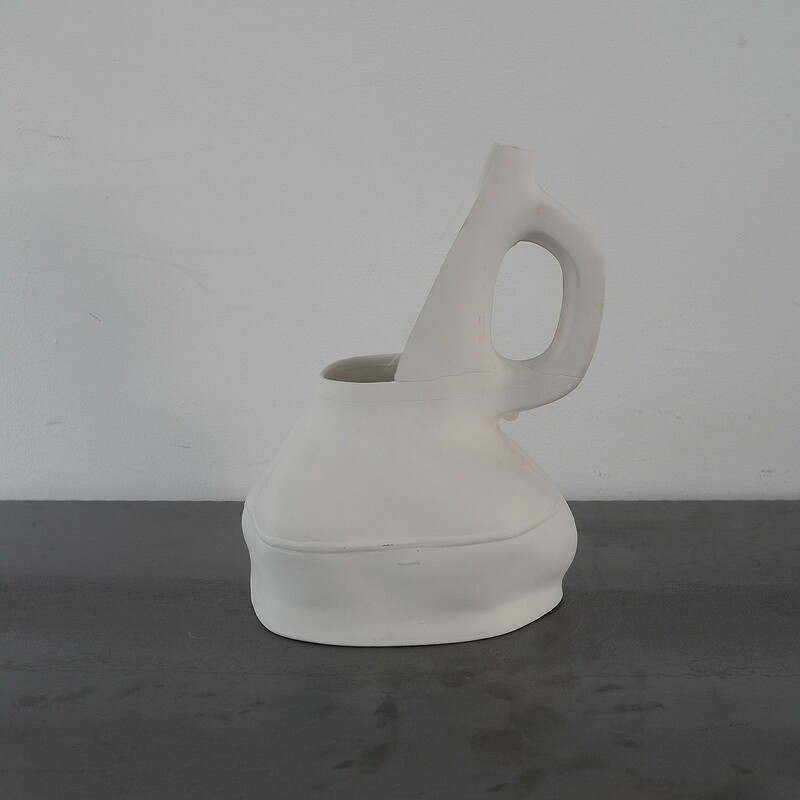 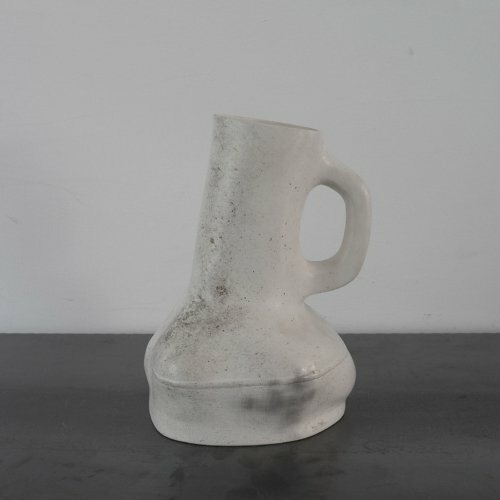 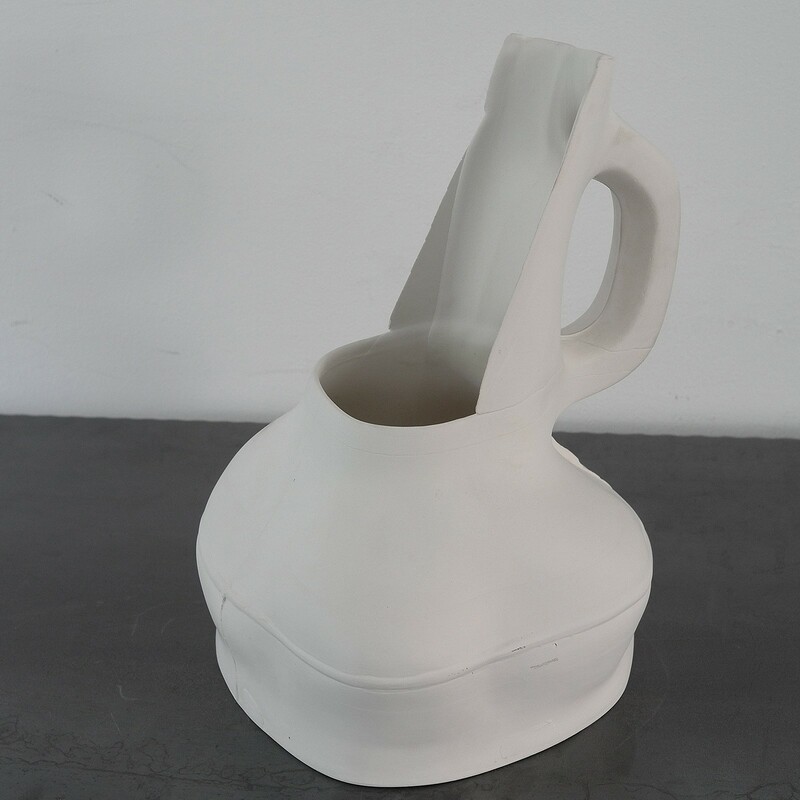 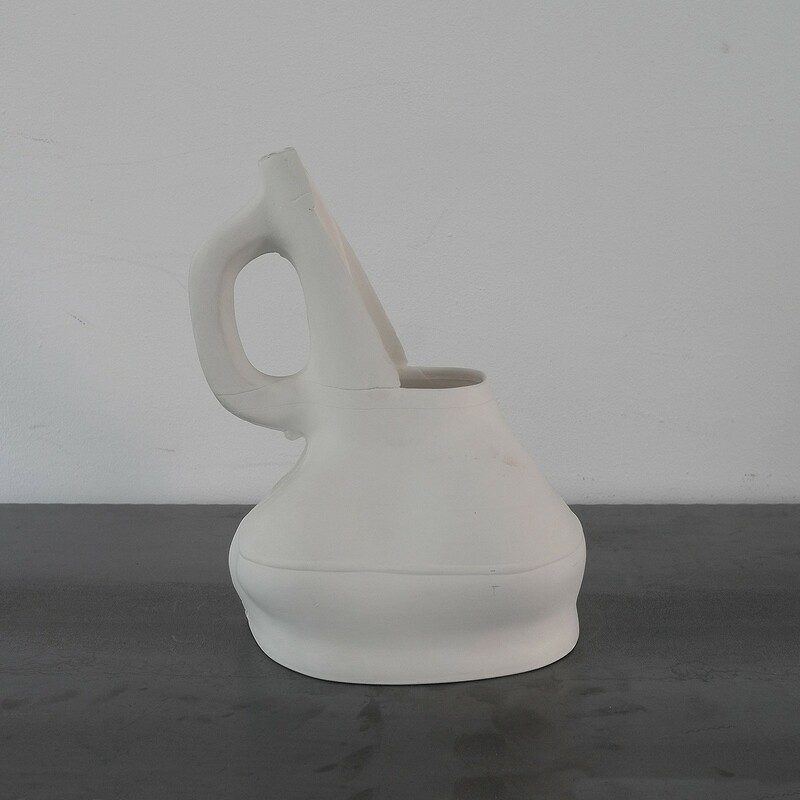 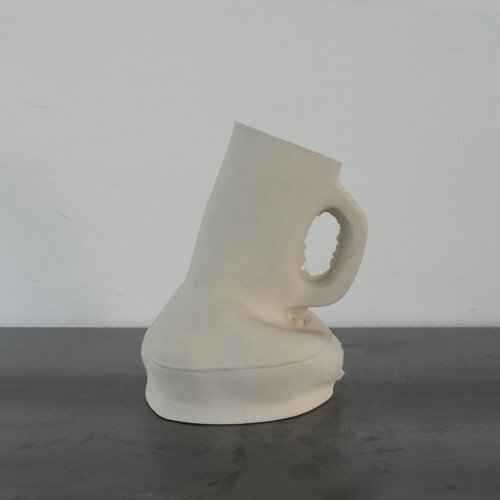 Hot Kettles are jugs which seem to be on the point of liquefying in ceramic, bronze, clay and aluminium. 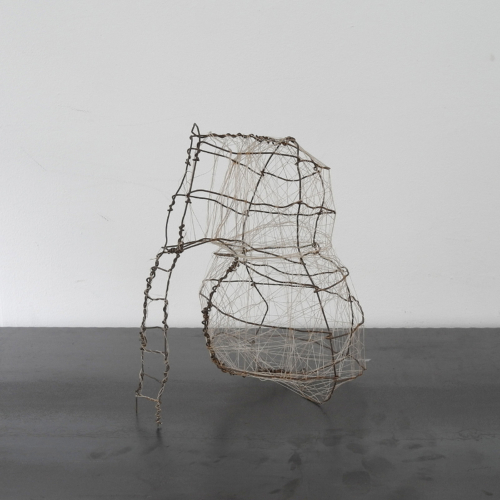 Handmade Texture.